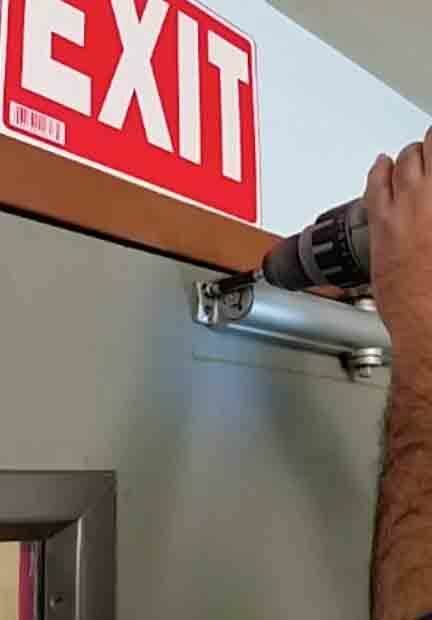 Door closer adjustment and door closer repair NYC. 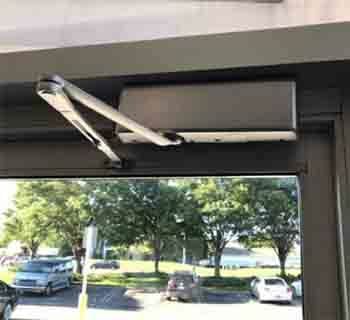 Commercial door closer adjustments, door closer repair, and replacement. Concealed closers are fitted into recesses in the door and frame. Thus, they aren’t visible when the door is closed. They are available as hydraulic or spring-loaded versions, and they are typically used for interior doors that are fairly light. 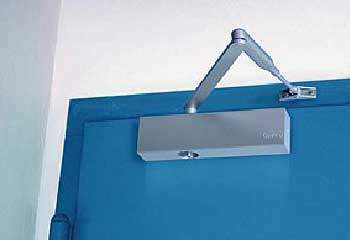 These types of door closers are fitted to the door frame, with a bar along the back of the door. Typically, these are fairly small in size, and they can be used to match the color of the door. They are a cost-effective option for automatically closing doors. 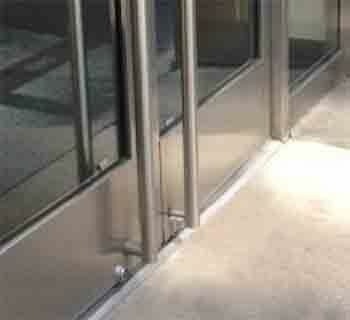 Floor-spring closers are typically used on glass storefront doors. They are mounted in the floor and are concealed. Floor-spring closers typically have an open setting, so that they can be left open. Over-head spring closers are also available. Door Repair NYC provides Door Closer Adjustment Services in Manhattan, Brooklyn, Queens, and the Bronx, as well as all across Long Island. No job is too big or too small for us to do! 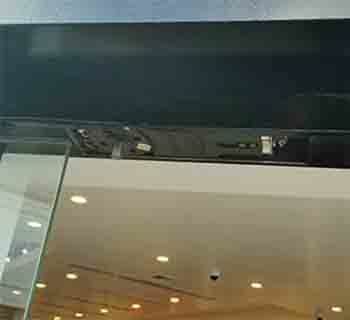 We have over 10 years of experience repairing and installing commercial closers while always keeping a safe and secure space. Our highly skilled team of technicians take pride in their work and has the skills to adapt to varying circumstances to find the best solution for you and your business. Your installation will be coordinated between our main office in Manhattan and your business site. Every effort will be made to ensure Door Repair NYC provides you with a service that you can rely on. 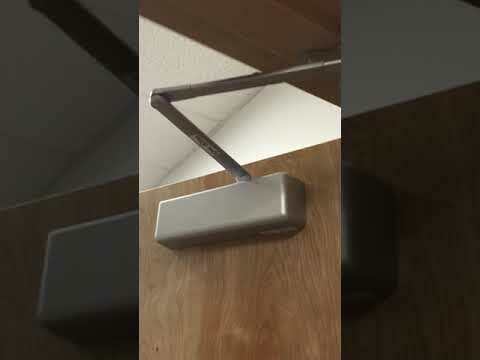 Different brands and different models of door closers deliver very different performance. Also, some door closers have stay open features. It is always best to choose the door closer which is best suited for the job at hand because, the installation of the incorrect one nearly always, results in a waste of time and money.